Originally published in 1924. 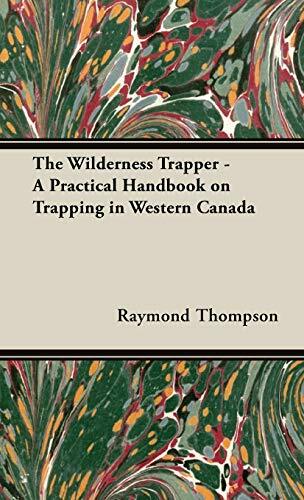 A practical handbook by a veteran trapper with extensive experience in the wilds of Western Canad. 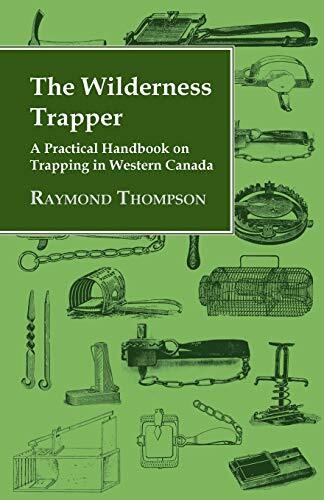 Contents Include : The Conquest of the Wilds Outfitting the Wilderness Trapper Outfitting the Wilderness Trapper Continued Outfitting Continued Getting Ready for the Fur Harvest Trapping the Fox War on Wolves Trapping the Beaver How to Trap the Lynx Trapping the Marten and Fisher The Otter and the Wolverine The Bear Family The Muskrat Tracks and Tracking Grading and Caring For Fur Caring for the Trapper's Equipment. Illustrated with photos and drawings. Many of the earliest books, particularly those dating back to the 1900s and before, are now extremely scarce and increasingly expensive. Home Farm Books are republishing these classic works in affordable, high quality, modern editions, using the original text and artwork.